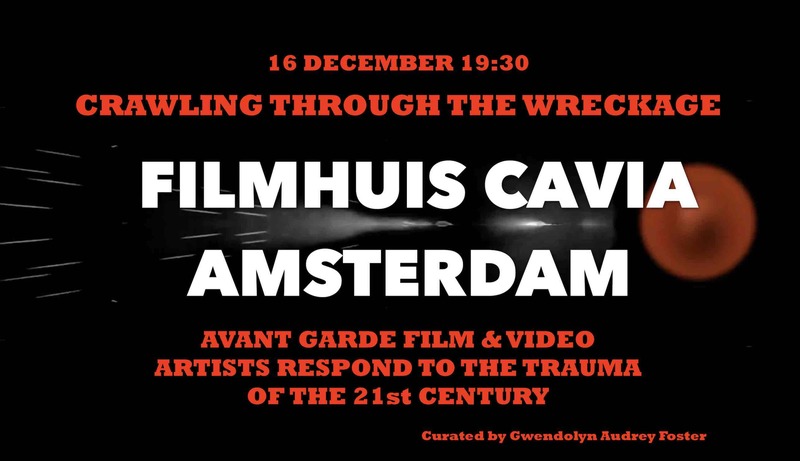 Filmhuis Cavia is a counterculture cinema in Amsterdam, founded in 1983 by a squatters movement, which programs films you aren't likely to see anywhere else. It is run entirely by volunteers and our programmers work hard to find you brilliant movies and documentaries, particularly by female directors, from outside of the West or 35mm. Our cozy cinema has just 40 chairs, but our bar is fun and our prices are friendly so don't be shy about checking us out! Wheeler Winston Dixon was part of the New York underground experimental film scene in the 1960s, and has been making films steadily ever since. His complete film work is archived in the permanent collection of The Museum of Modern Art. 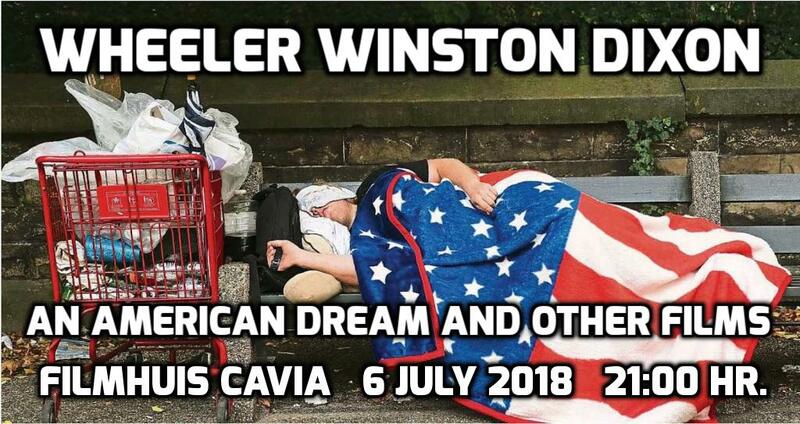 On July 6th, at Filmhuis Cavia, Amsterdam, Dixon will present, live, in person, his videos American Dream, Look, Prison State, The Catastrophe Series, Real & Unreal and previously unscreened new video works. 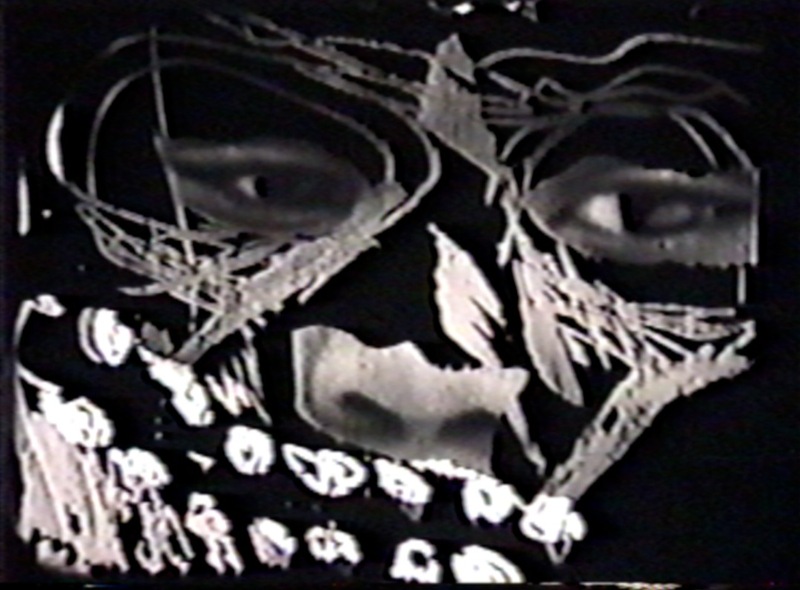 "Gwendolyn Foster: Queer Feminist Punk Experimental Films." 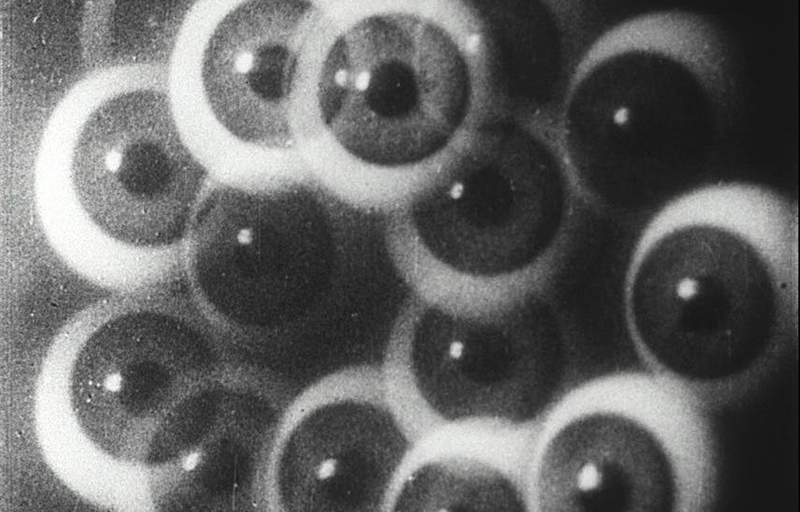 Filmhuis Cavia, in partnership with the Association of Moving Image Archivists Student Chapter at the University of Amsterdam (AMIA-UvA), presents the films of Martha Colburn in a free public exhibition plus a Q&A with the artist. The screening will show Colburn's past work on 35mm, 16mm and video, featuring phantasmagoric animation, music videos, and found footage experiments never before shown in the Netherlands. 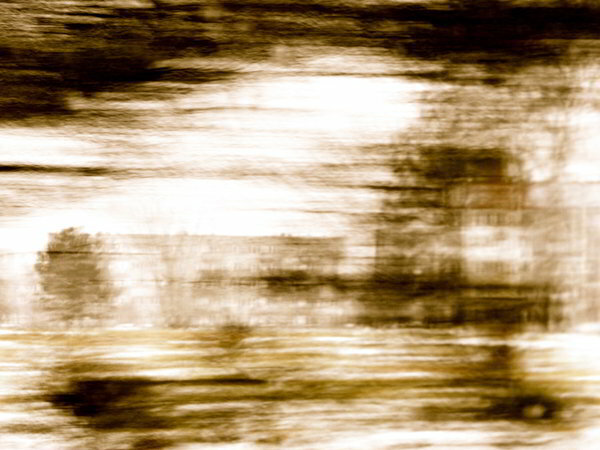 Clive Holden is a Canadian new media artist, filmmaker and poet. His best-known and publicized project to date is the award-winning "film poem" series Trains of Winnipeg, a collection of 14 short films featuring Holden's poetry with musical accompaniment by Christine Fellows, John K. Samson, Jason Tait, Steve Bates and Emily Goodden. Nine of these short films we will screen during Cavia's Screening Room on Sunday the 24th of September.